If a fatality results from an accident, in most cases there is a surviving relative or relatives who will have a claim for wrongful death. The wrongful death claim will potentially include many different damages factors depending upon the relation of the claimant to the deceased, including, to name a few, loss of society (companionship), loss of consortium (intimacy between spouses), financial support (as between a parent and child, or spouses), inheritance (if an estate was reasonably anticipated to accrue), and funeral expenses. Many of the damages available to wrongful death claimants require highly specialized financial expert witnesses to properly document and support. 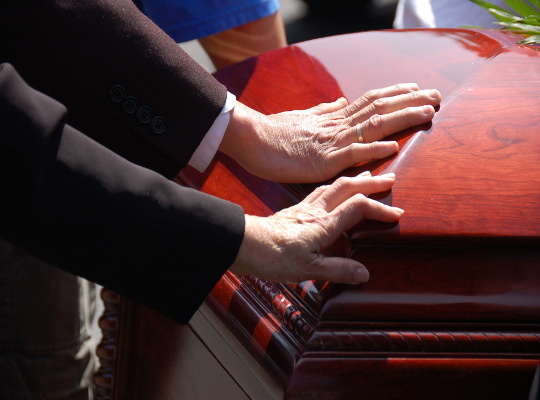 Additionally, statutory damages caps may apply to limit the amount of damages that may be recovered, and some scenarios may present difficulty in determining who even owns the right to pursue a wrongful death claim. An experienced personal injury lawyer is an absolute necessity to guide you and represent you through the complexities of a wrongful death claim. Call Alexander J. Smith Law Offices now for your free consultation.